Home / Marketing Tips / How Much Does it Cost to Start and Run a Blog? That’s the rate I got (and the current going rate) for getting a blog started with the hosting provider I use. After your first year, we’re talking around $50 each year thereafter. If you run more than one website, your deal is even sweeter. My boyfriend and I currently run four blogs (plus this website), and with the hosting package we use, we pay about $20 per blog per year. We now register all new domains and buy hosting through namecheap.com. Blogging Fees Breakdown: What Are You Paying For? When you’re paying for domain registration, you’re paying for your web address (e.g. yourblogname.com). For your first year, you can usually register your domain for extremely cheap (something like $1 – $4). After that, a domain will cost around $10 (on average) to renew, including the ICANN fee (usually around 20 cents), which is required for most domain extensions. It’s not required, but it’s usually simpler to purchase your domain and hosting from the same provider. We did this with Stylish Travel Girl, The Photon Collective, and Boost Marketing. They’re all hosted on namecheap for a package price of under $40 per year. When I set up a new blogger with my Blog Launch Package, we set up their domain registration and hosting through the same package on namecheap. They currently charge under $10 for the first year, and then it’s under $40 for each year thereafter. This is a small optional fee that protects your personal info from people looking up your domain in the WHOIS directory. If you already provide your contact information publicly on your blog, there isn’t much point to WHOIS protection. But if you want to keep your address and other contact info private, then WHOIS protection is a good idea. Namecheap simply replaces your name with their business info in the Whois database. (Read more about WHOIS here.) They it for free for the first year, and then it’s just a few bucks to renew each year thereafter. And that’s it! 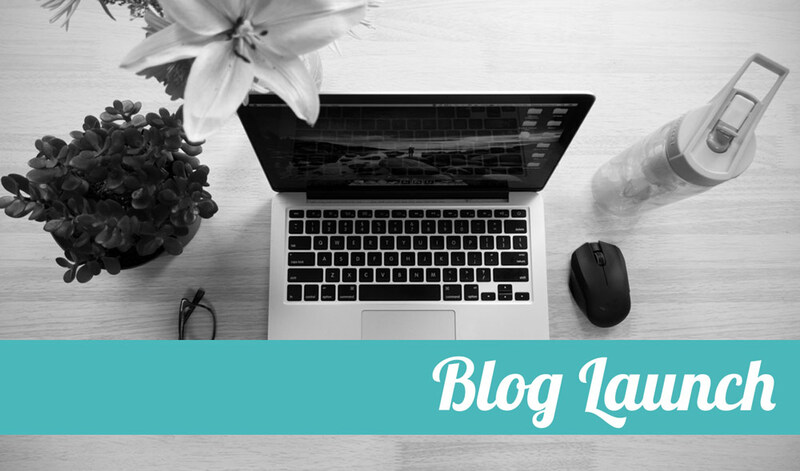 If you go the DIY route, starting and running a blog can be super affordable. I knew a LOT of people who considered starting a blog, but they either didn’t know where to begin or were uncomfortable with jumping in on their own. So I took the serious ones and helped them get started. And that gave me a business idea: If you need help getting started, I now offer a Blog Launch Package where I walk you through the setup one-on-one via video call.